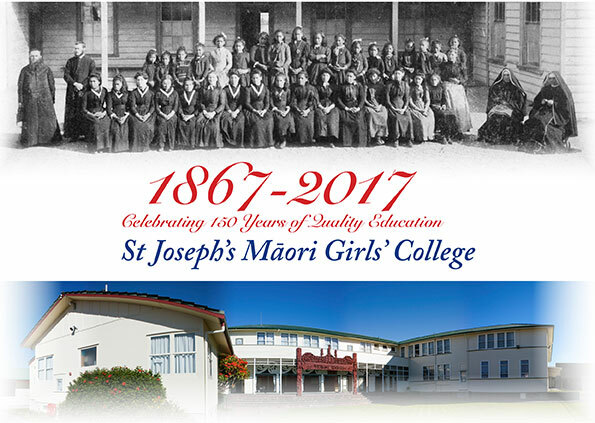 On Friday 6 October this year, nearly 1000 Sisters, teachers and past pupils of St Joseph’s Māori Girls’ College will gather at the College in Greenmeadows, Hawke’s Bay to celebrate the 150th anniversary of their foundation on 10 October 1867. It is truly a remarkable landmark for both Catholic and Māori education. 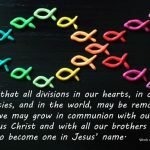 Although Fr E Reigner sm was the original instigator and founder of the College, the Sisters of Our Lady of the Missions rndm, have staffed and later owned it from the very beginning. 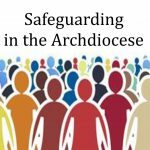 It is interesting to note that over the 150 years the Marist Fathers have been the provider of the sacramental lives of the girls to this day. Our present Chaplain, Fr John Mori sm, was recently appointed by Bishop Charles Drennan to replace Fr Don Hamilton sm, who retired last year. Today, our first lay principal, Dame Georgina Kingi, also a past-pupil of our College, has worked tirelessly to uphold the dual special character the Sisters put in place from the beginning – Catholic and Māori. 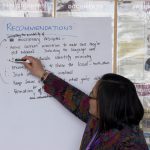 Emphasis on upholding the Māori language among the pupils has been a very important issue from the beginning, in spite of opposition from the Ministry of Education at times. Achievement has been a strong focus over the years. The girls come to St Joseph’s to study. Such a culture within the school has paid off as is witnessed among our past pupils, who now take their place in leading their people in New Zealand society today. Living and working by the school motto – ‘I O MAHI KATOA MAHIA’ ‘Whatever You Do, Do Well’ – will ensure all the girls who pass through this College will leave well equipped to face whatever life holds for them and their families.